When I went to Cancun a few months ago, I did a bit of beauty shopping. Interestingly enough, it was a brand that’s available in the US that I had never heard of until walking through the streets of Playa del Carmen. People in Cancun were extremely persuasive. I casually walked into the Bellapierre store not knowing what it was, and from the moment I walked in the sales associate was on me trying to sell me everything. Although I’m not a fan of someone following me around, I was okay with it in Cancun for two reasons: 1) he spoke English and 2) this makeup brand was foreign to me. After twenty minutes, I was walking out the door with three eyeshadows and a blush. 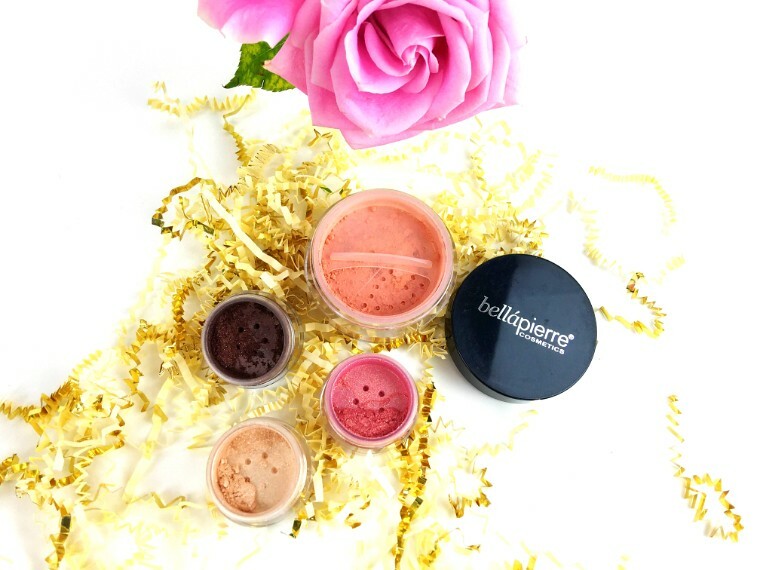 The blush is a creamy mineral pigment that gives a healthy flush to the cheeks. My favorite shade was Desert Rose and I knew after swatching it, it would be the most complimentary for my skin tone. I really believe mineral blush brings a beautifully natural element because it doesn’t look so intense on the cheeks. 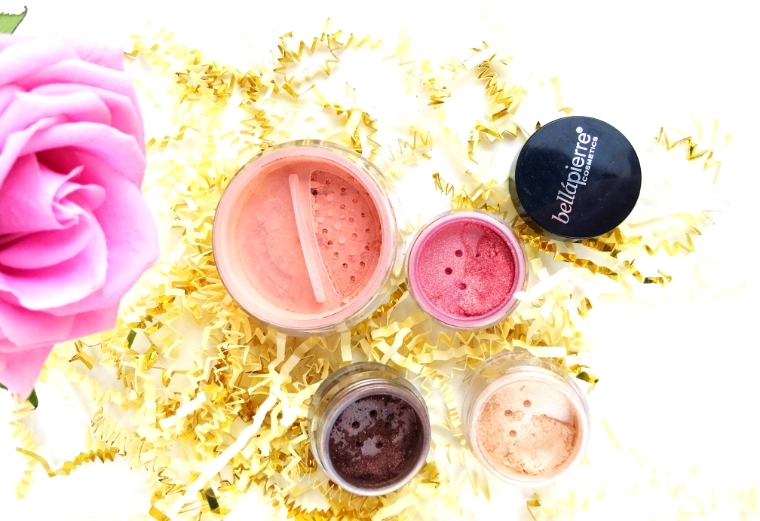 The best part is that the blush is talc and paraben free, while also being suitable for all skin types. I’m usually hesitant trying new blushes because my cheek area is more susceptible to acne, but this blush actually helped make that area look better. When it came to the shadows, I was obsessed with the color range and how intense the pigmentation was when swatching various shades. 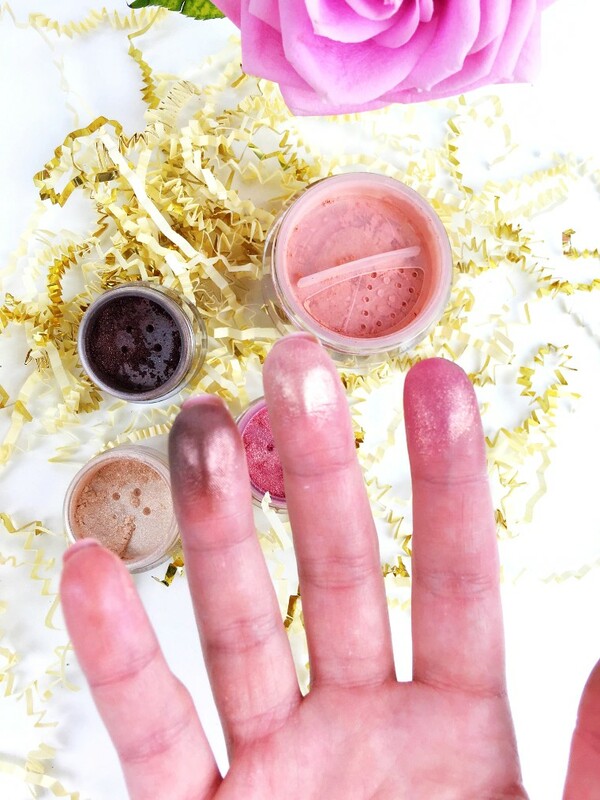 The shadows use 100% pure Mica powder, while being long lasting (even on my oily lids!) 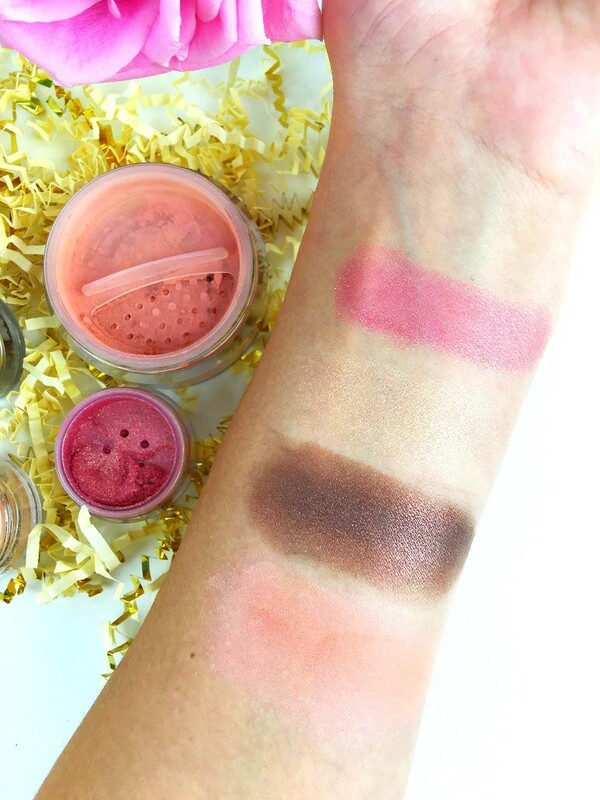 The vibrancy of the colors was what originally lured me into the store and got me swatching. 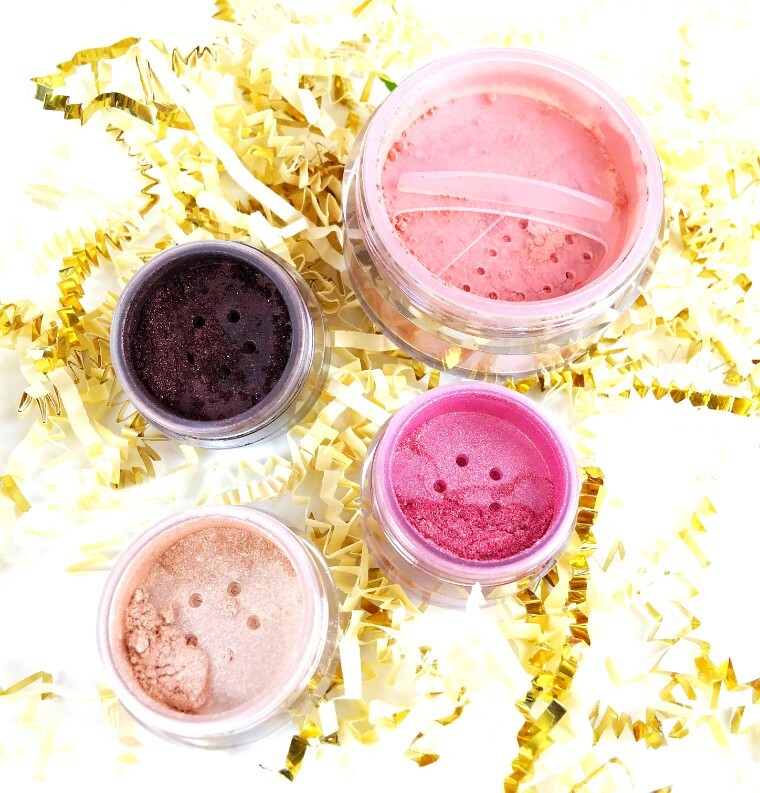 These shimmer powders are 100% hypoallergenic and suitable for any and all skin types, which again is a plus for me. Anyone else crossing their fingers for some warmer weather? 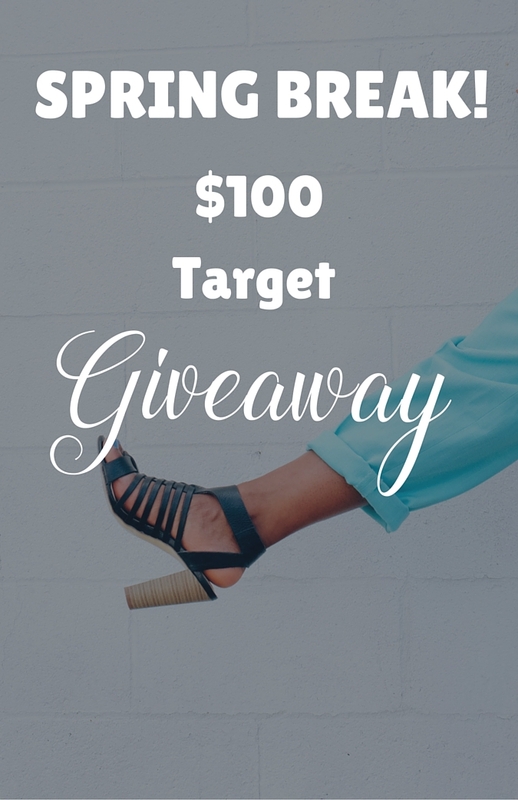 Just in time for spring and spring BREAK, we’re giving away $100 to Target! Enter using the rafflecopter below!